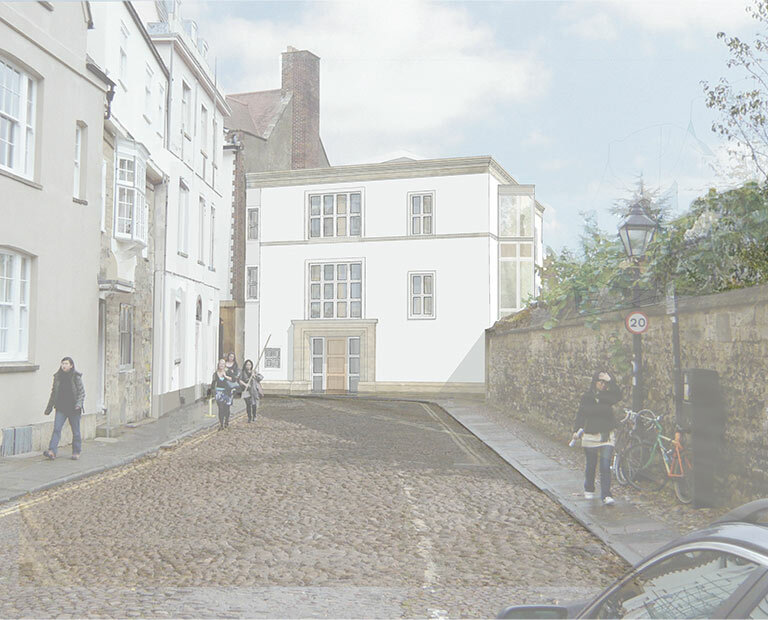 ​The Warden's Lodgings for Merton College Oxford were originally built in 1962, and fifty years on the building was in need of major refurbishment both internally and externally. 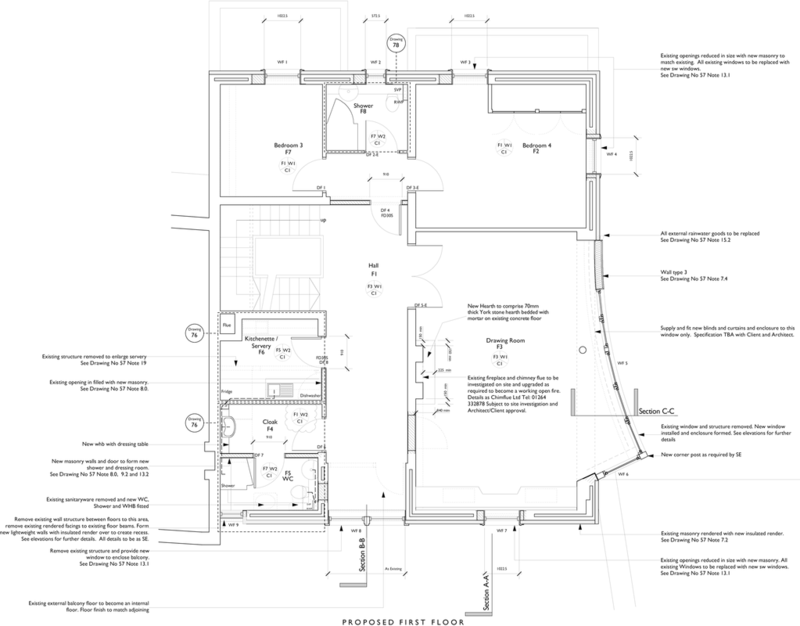 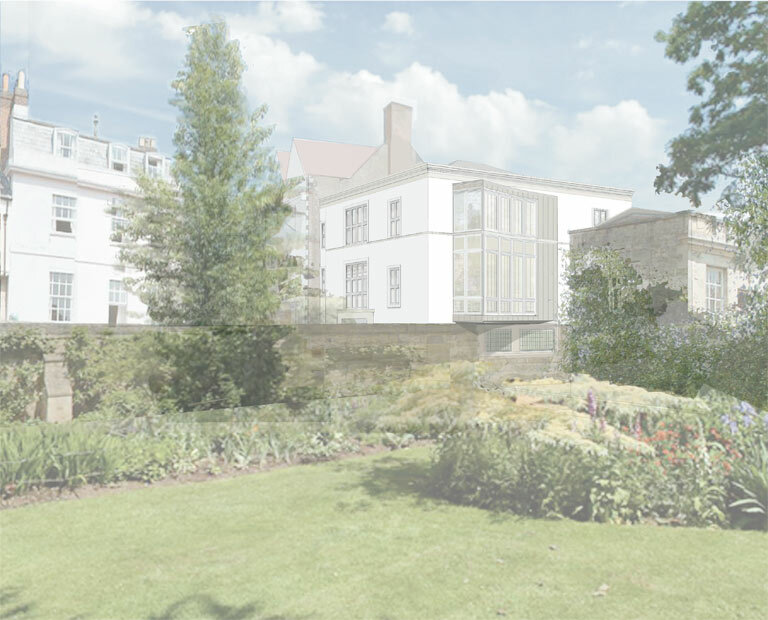 Acanthus Clews Architects were appointed for the conversion of this substantial house within the heart of Merton College into a new state of art dwelling for the new Warden and his family but also into a flexible venue for entertaining within the College. 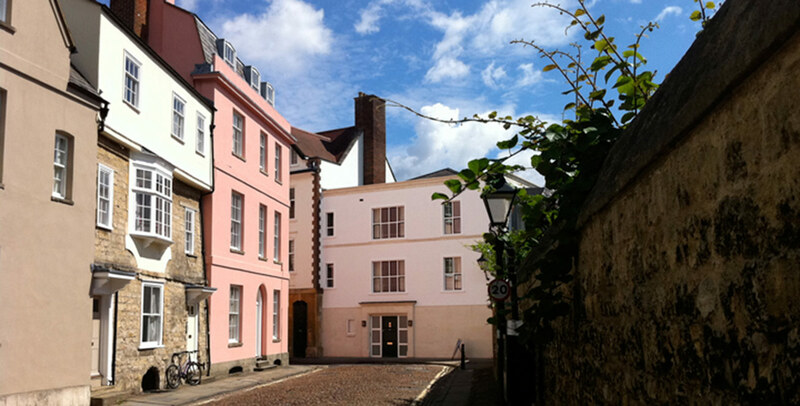 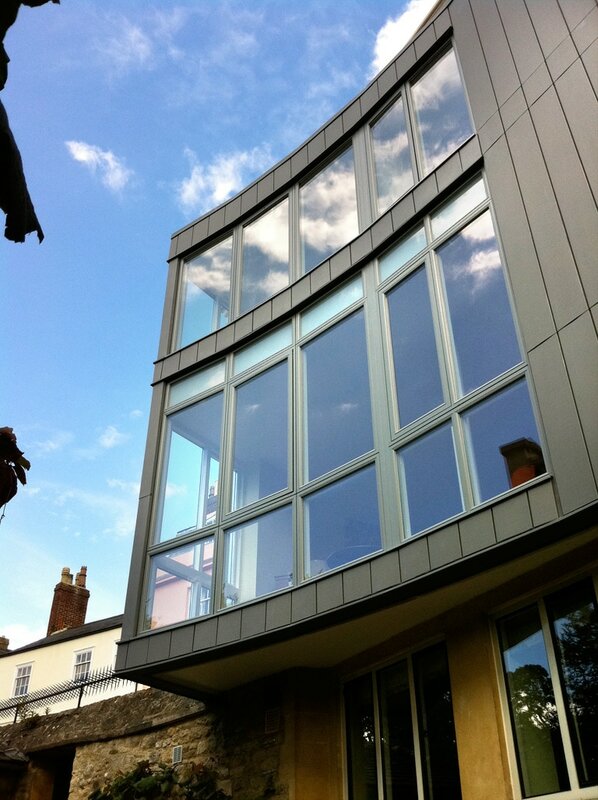 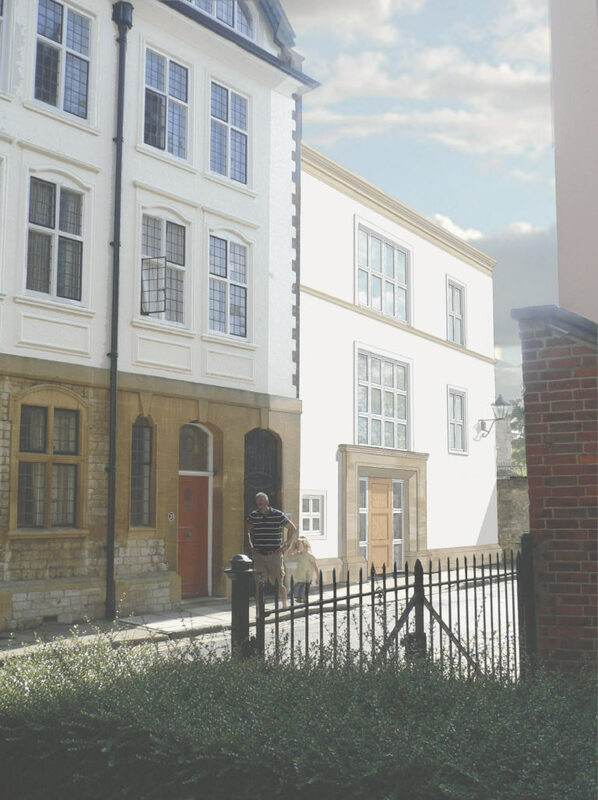 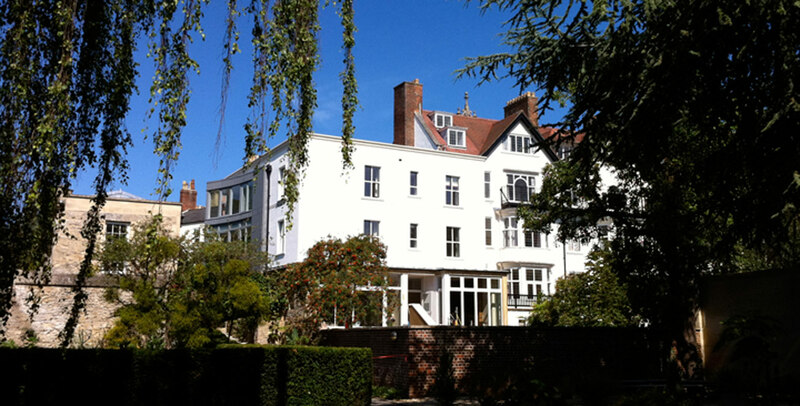 ​The works included the complete external re-ordering of the facades to better integrate the house to its historic setting within the Central Conservation Area, whilst also significantly improving the building's thermal properties. 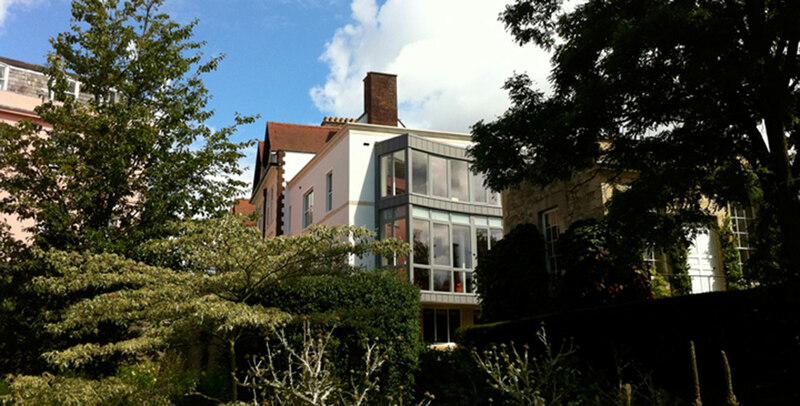 The project also involved a major internal renovation to better accommodate the new Warden and his families' requirements whilst also providing a more flexible house capable of accepting regular visitors.